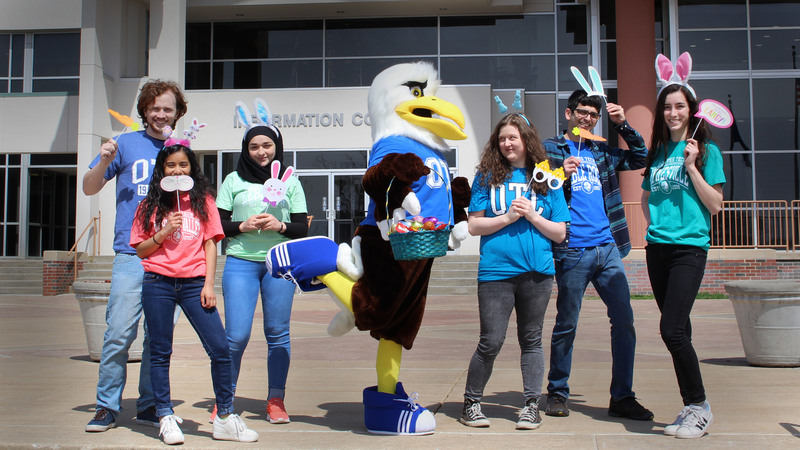 Ozzy will be hiding eggs around your campus (yes, all campuses and centers!) with prizes inside! Students and OTC employees can post a picture of themselves with their egg on social media with the hashtag #ozzysegghunt to be entered in to win the grand prize. GRAND PRIZE: Monster cooler and a case of your favorite flavor monster! The winner will be announced via social media.